 Step Ladder - 12 Tread, Platform 9ft 7"
Ground Clearance, Preparation & Fencing Equip. 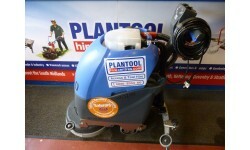 Saw - Circular Saw 9"
At Plantool Hire Centres we have a range of floor cleaning equipment from carpet cleaners for use on domestic jobs to scrubber dryers for cleaning large factory floors and warehouses. 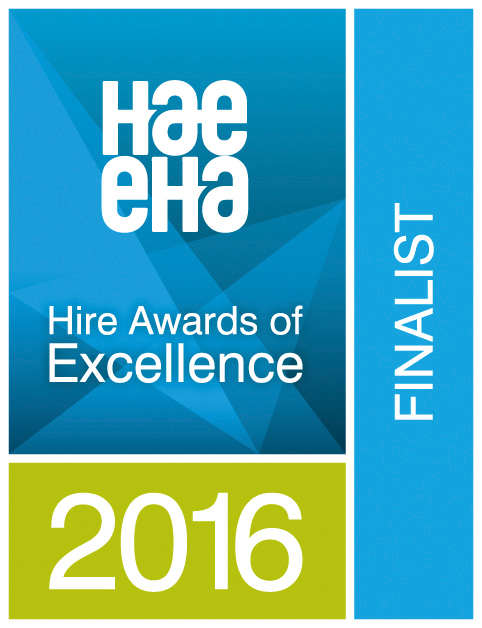 Give our experienced team a call to hire our floor cleaning equipment or for advise on the best tool for the job. Professional machine ensures that even floors that are heavily used and subjected to constant soiling, can be cleaned and maintained quickly, efficiently, and with maximum productivity. 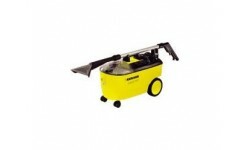 The high working speed and large capacity solution tank permit actual cleaning performance of 1720 m2 per hour. Ideal for most homes and small busineses, cleans quickly and leaves minimul moisture in the carpet. 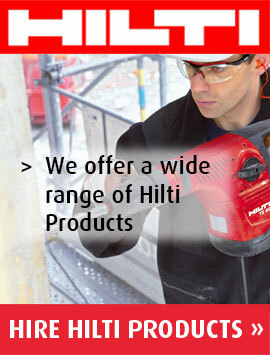 It can also be used for flood restoration and upholstery cleaning. 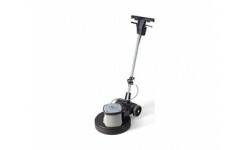 Standard speed, single-disc machine for professional treatment, maintenance and cleaning of all types of floors. Ergonomic design and adjustable handle height means it is suitable for any user. Off-set motor makes for easy operation. Safe to use. 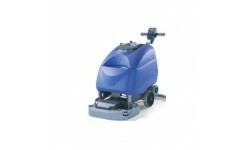 even for untrained operators Easy to use Robust Gear-box drive for tough cleaning jobs. 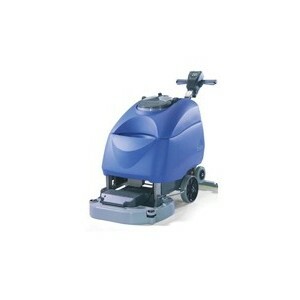 Floor scrubber dryer combination machine. ideal for scrubbing the floor and simultaneously collecting the dirty water. RT @daventry_radio: #NowPlaying Clash - Should I Say Or Should I Go @daventry_radio #daventry_radio #daventry #daventryradio @daventry_radi…3 days ago. A Manitou VJR100 about to be delivered on our mini artic from our Daventry depot. https://t.co/nAiJ2YrxMi26 days ago. @NLB_Leics Thank you for having me at your networking meeting this morning, good to see you all again and meet those I hadn’t met already.10 hours ago. Tackling a new project this year? Considering hiring before you make a costly purchase. We stock a wide range of… https://t.co/q4mQE0EoaP15 days ago.